Qatar SC beat Muaither SC 1-0 in Play-Off on Wednesday to retain their place in next season’s QNB Stars League. 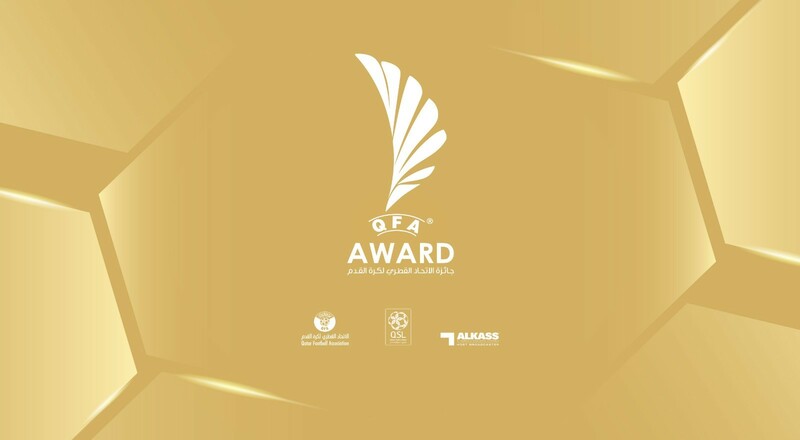 The Play-Off pitted QNB Stars League’s 11th-placed team (Qatar SC) against Second Division runners-up (Muaither SC). A huge group of club fans celebrated Qatar SC’s victory in the winner-takes-all clash at the Al Duhail Stadium with the players. After some dramatic moves, including the referee’s decision to use VAR to clear Muaither SC’s Ibrahim Ahmed of a possible hand ball infringement inside his own box, the game moved at a fast pace in the first 30 minutes. Just a minute after the half-hour mark, Muaither SC’s Mamadou Diawara unleashed a powerful low shot some 25 yards away from the goalline. 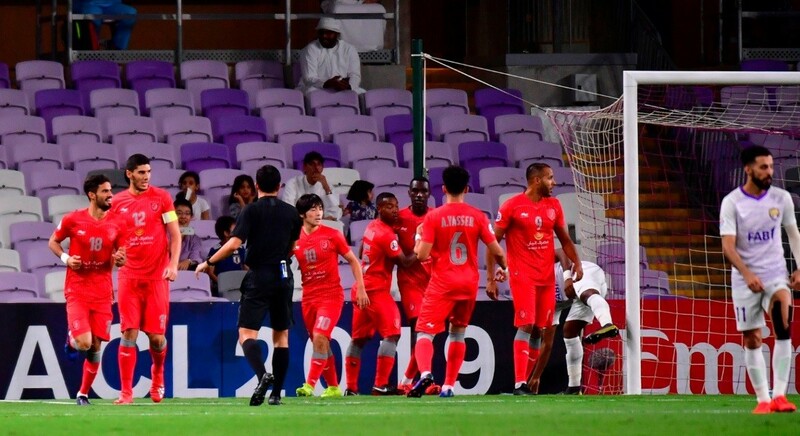 The ball swerved a little, but Qatar SC keeper Jassim Al Hail, who had a good game, remained alert to deflect the ball for a corner by diving to his left. Qatar SC scored in the 38th minute through Hussein Ali’s slick finish from close range. 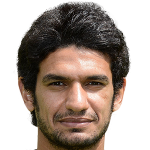 Jugurtha Hamroun hoodwinked his marker from the left flank and quickly slotted the ball into the open space inside the rival box. Hussein Ali, stationed close to Muaither SC’s goalmouth, jumped and deflected the ball into the net with his right knee and fortunately for him and his side, the ball slipped into the net with keeper Gheith Al Mohannadi in no position to stop the move. Muaither SC nearly pulled off an equaliser two minutes later when Diawara headed from close range, but his deflection narrowly missed the far post in what was a dangerous move. 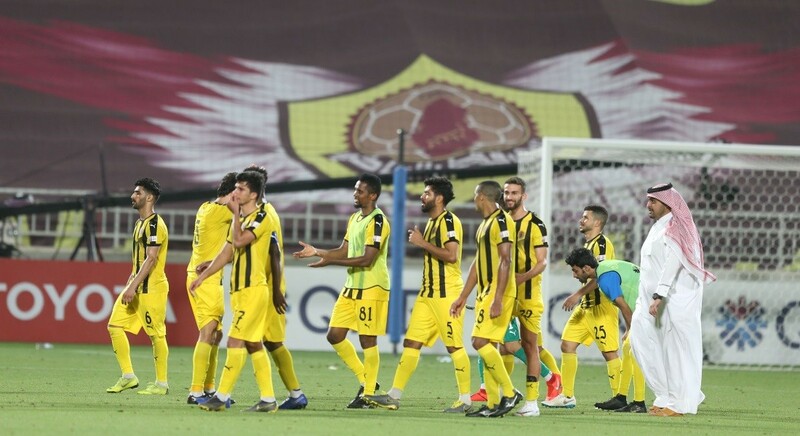 When the teams walked off the pitch at half-time, Qatar SC dominated the stats sheet by enjoying 62 per cent of ball possession. 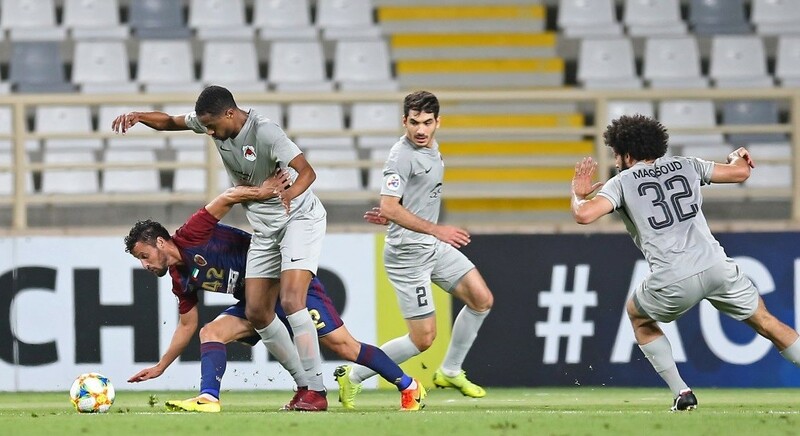 Qatar SC held off Muaither SC challenge in the second half as well, with Al Hail thwarting Ibrahim Ahmed and Diawara.